Golden Leaf Products offers many different types of gold, silver and other metal leaf for gilding. 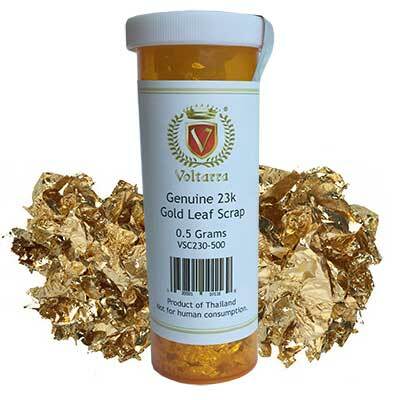 Our genuine gold, silver, palladium and copper leaves are of the highest quality and used by professional gilders. We also offer imitation gold leaf, imitation silver leaf, and unique variegated leaf, which are frequently used to cover ceilings, walls, or other large surfaces.